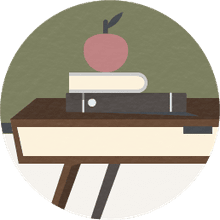 School legislation includes any federal, state, or local regulation that a school, its administration, teachers, staff, and constituents are required to follow. This legislation is intended to guide administrators and teachers in the daily operations of the school district. School districts sometimes feel inundated by new mandates. Sometimes a well-intended piece of legislation may have unintended negative ramifications. When this occurs, administrators and teachers should lobby the governing body to make changes or improvements to the legislation. Federal laws include the Family Educations Rights and Privacy Act (FERPA), No Child Left Behind (NCLB), the Individuals with Disabilities Education Act (IDEA), and many more. Each of these laws must be adhered to by virtually every school in the United States. Federal laws exist as a common means to address a substantial issue. Many of these issues involve the infringement of student rights and were enacted to protect those rights. State laws on education vary from state to state. An education-related law in Wyoming may not be an enacted law in South Carolina. State legislation related to education often mirror the controlling parties core philosophies on education. This creates a myriad of varying policies across states. 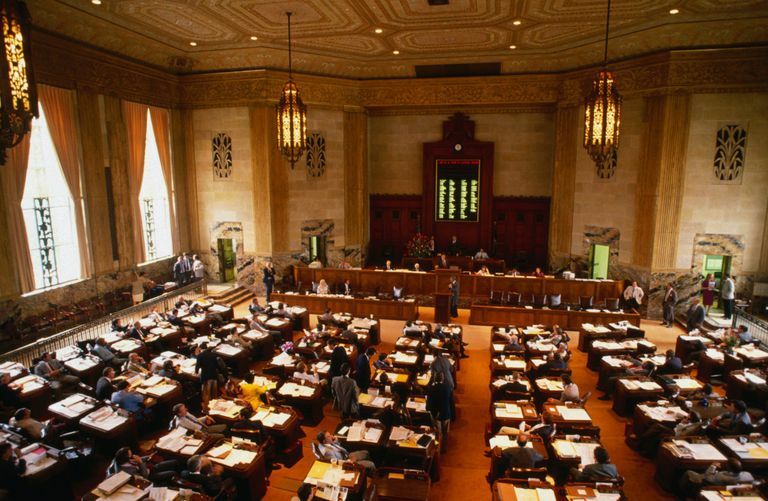 State laws regulate issues such as teacher retirement, teacher evaluations, charter schools, state testing requirements, required learning standards, and much more. At the core of every school district is the local school board. Local school boards have the power to create policies and regulations specifically for their district. These policies are constantly revised, and new policies may be added yearly. School boards and school administrators must keep track of the revisions and additions so that they are always in compliance. In education, timing does matter. In recent years schools, administrators, and educators have been bombarded with well-intended legislation. Policymakers must be attentively aware of the volume of education measures allowed to move forward each year. Schools have been overwhelmed with the sheer number of legislative mandates. With so many changes, it has been almost impossible to do any one thing well. Legislation at any level must be rolled out in a balanced approach. Trying to implement a plethora of legislative mandates makes it almost impossible to give any measure a chance to be successful. School legislation at any level should only be passed if there is comprehensive research to prove that it will work. A policymaker's first commitment in regards to education legislation is to the children in our education system. Students should benefit from any legislative measure either directly or indirectly. Legislation that will not positively impact students should not be allowed to move forward. Children are America's greatest resource. As such, the party lines should be wiped away when it comes to education. Education issues should be exclusively bi-partisan. When education becomes a pawn in a political game, it is our children who suffer.